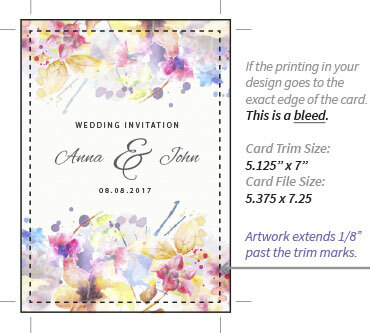 A2 envelope liners made from text weight Colors Matt Wedding White paper. Envelope liner paper is cut to fit LCI Paper A2 square flap envelopes. 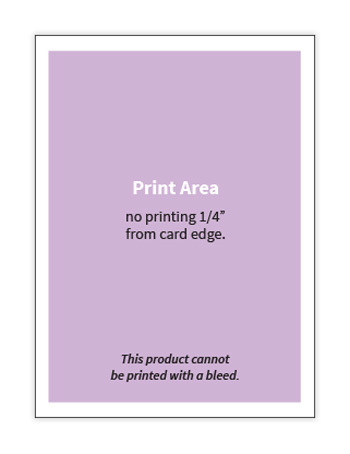 Envelopes & adhesive is not included, sold separately.